Set in the heart of the Cairngorms National Park just 5 minutes from Aviemore, Rothiemurchus is the ideal destination for a family holiday over the 2019 Easter break. With a whole host of outdoor activities on offer, whether you are looking for an exhilarating experience or a relaxing family outing we offer something for everyone. We are passionate about enabling people to enjoy this amazing place, all of our activities are carefully designed with sustainable care in mind and by taking part in these activities you are helping to care for Rothiemurchus. 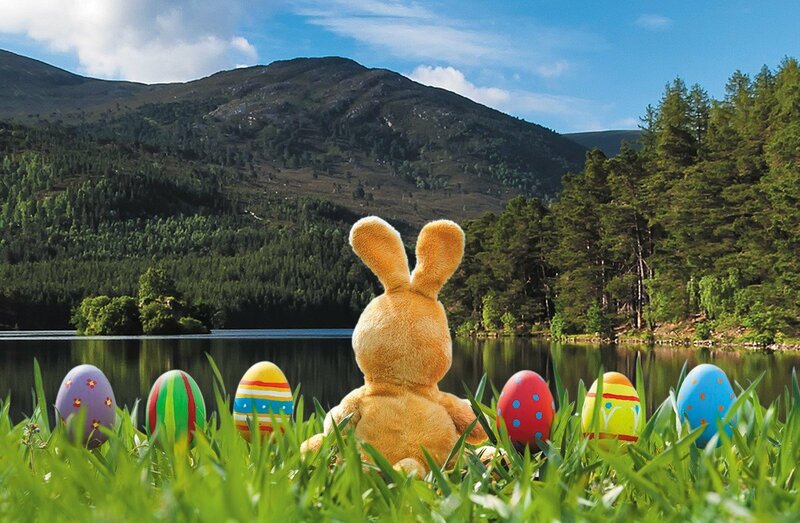 On Sunday the 21st of April our Rangers will put on an Easter Egg Hunt at Loch an Eilein. Last years hunt was very popular so we have asked the Easter Bunny to bring us even more eggs this year! Cycling is a great way for the whole family to explore the beautiful scenery of Rothiemurchus and you can hire bikes here so you don’t need to worry about packing them! 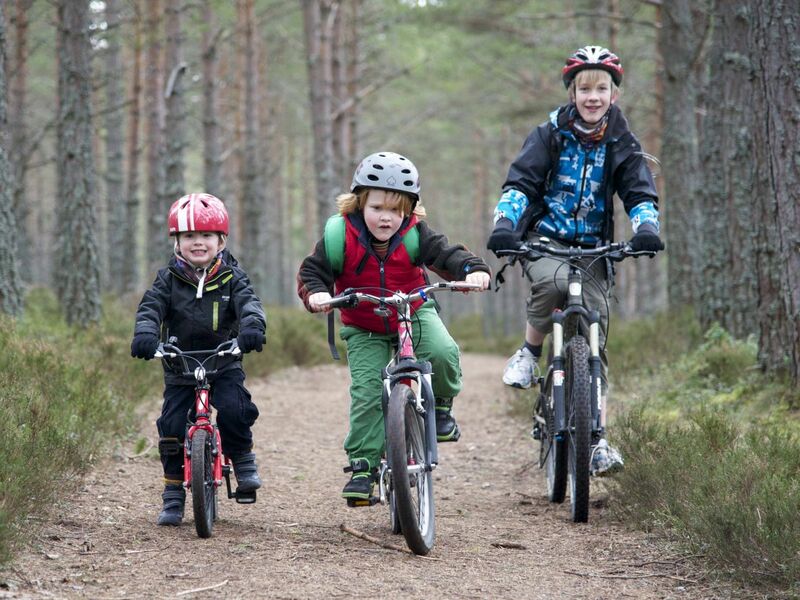 Rothiemurchus offers world-class family biking – you can pop into our Visitor Centre and ask us about our three hand-picked circular routes that are suitable for the whole family. So why not gather yourself some picnic supplies for our Farm Shop and enjoy an adventure at your own pace? We have a variety of Ranger-lead activities that let you get up close to some iconic Scottish animals. 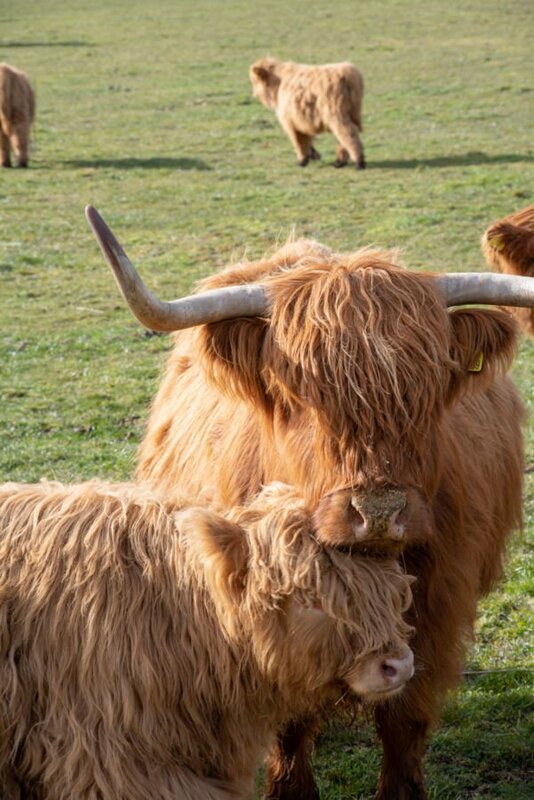 Hairy Coo Safari takes you to The Dell Farm just a few minutes drive from the Rothiemurchus Centre, where one of our friendly and knowledgeable rangers will introduce you to our herd of Highland Coos. Or how about a chance to Feed the Deer? They will be delighted to see you, especially as you will be given a handful of their favourite food! If you want to do both and learn more about the history of Rothiemurchus you can take our Land Rover tour, the minimum age for this tour is 12 due to booster seat requirements. 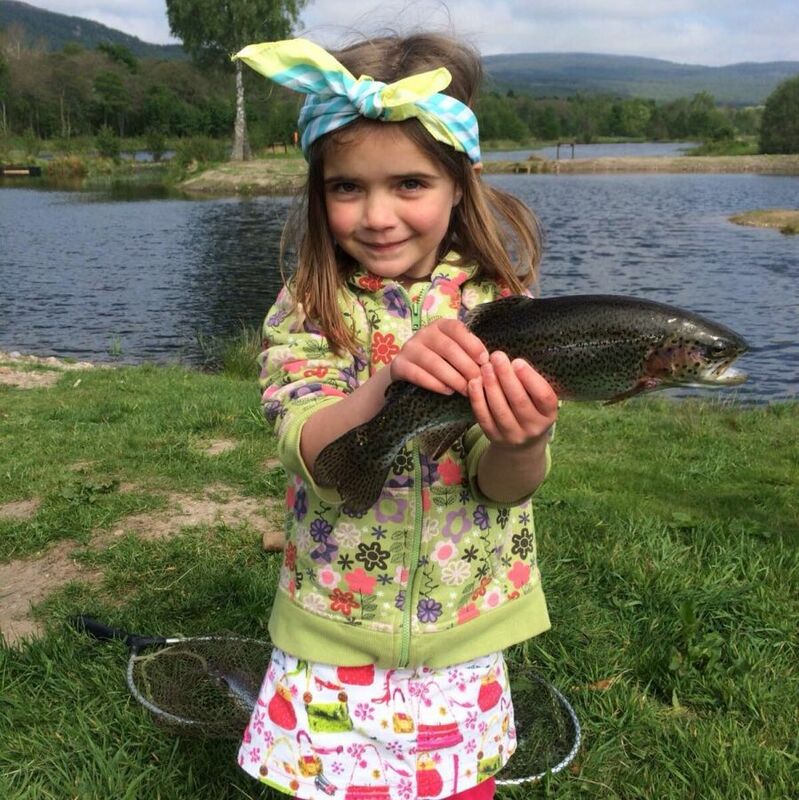 There is something for everyone at Rothiemurchus Fishery, from beginners to seasoned fishermen. A large fly fishing loch stocked with good quality rainbow trout, beginner bait fishing ponds that guarantee a catch and for very young children (and big kids too!) there is feed the fish. Our friendly staff are on hand to give you tip and tricks to ensure you make the most of your time at the fishery. 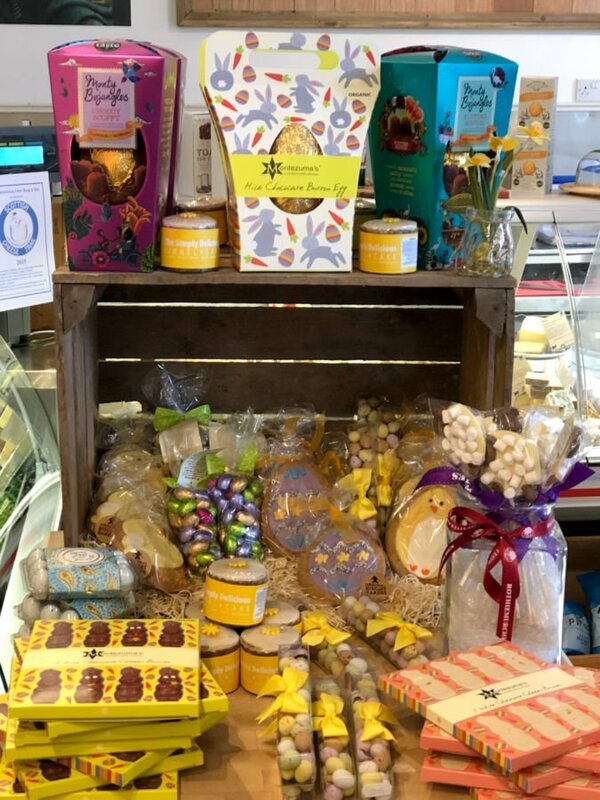 If you haven’t had your chocolate fix yet then head to the Farm Shop in the Rothiemurchus Visitor Centre where you will find an array of delicious, high-quality Easter goodies!